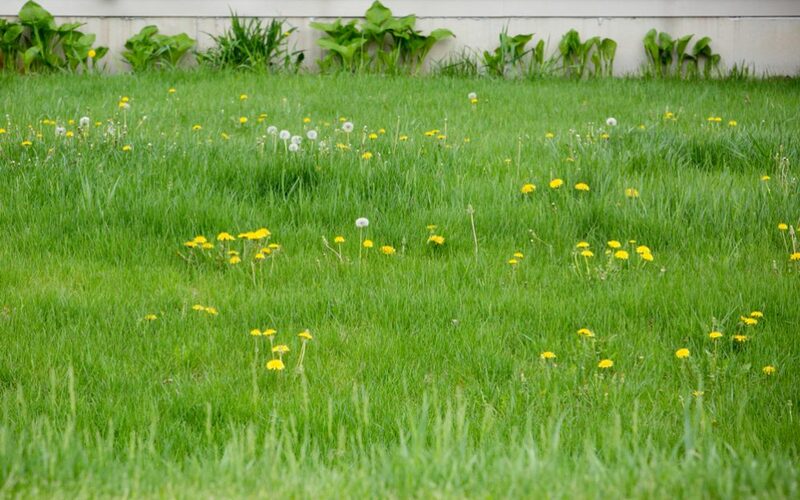 During long, hot summer days, the grass in your yard usually won’t get enough water for healthy and lush growth. 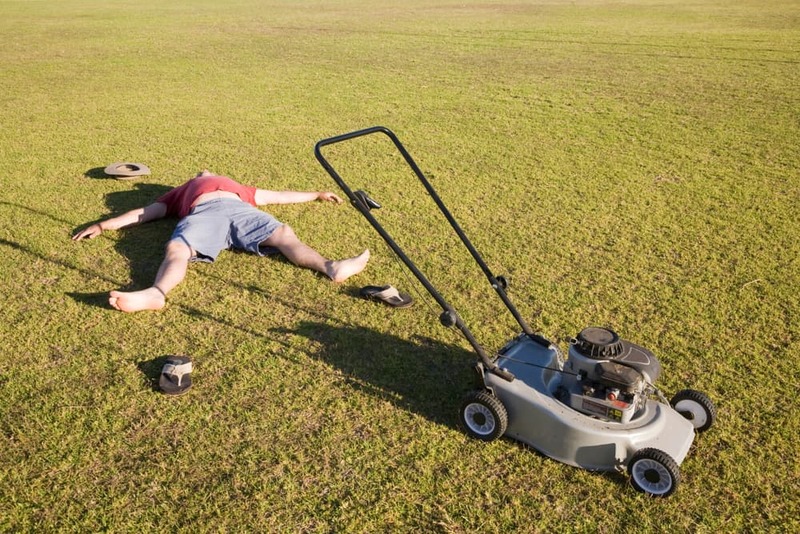 One of the primary questions in such situations is what should you do if your lawn is always dry. There are a few tips for solving that issue successfully. Let’s try to do it together. On the other hand, when you notice drying the grass throughout the entire lawn, there is only one reason for that. It needs water. Once you determine that the lack of water is the cause of drying grass in your yard, you should start watering to help it recovers. 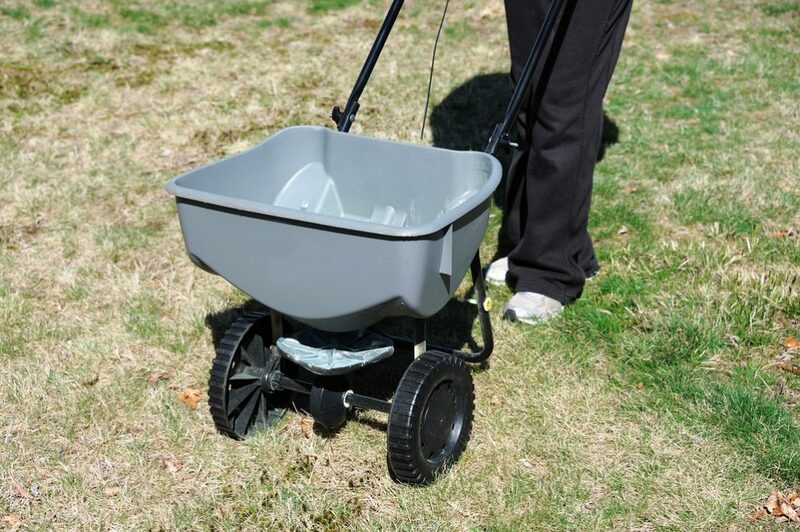 Be prepared that every time the soil in your lawn doesn’t contain enough amounts of water and food or when roots of your grass can’t use water and/or nutrients from the ground, your grass will turn brown and die eventually. The most common culprits for this condition are drought or high heat during summer. During hot summer days, when the amount of water available for your lawn is low, the usual reaction of many kinds of grass is to go dormant. 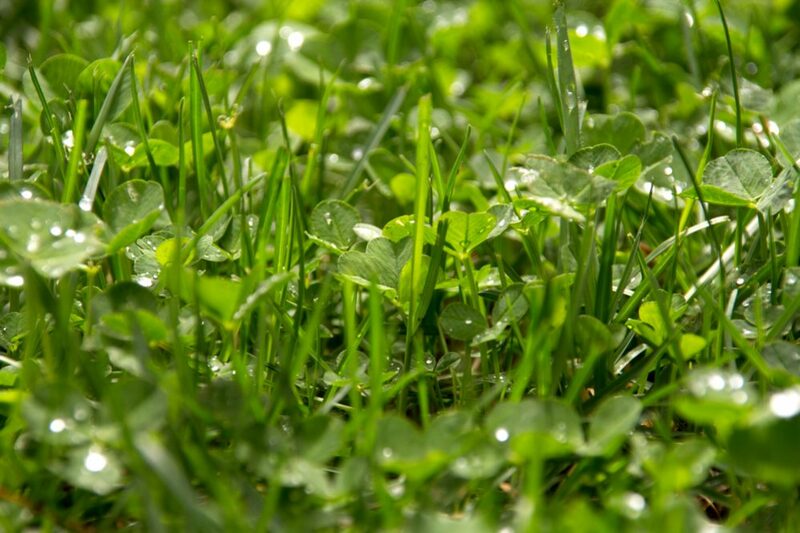 As soon as temperatures drop and start raining, your grass will recover fast. 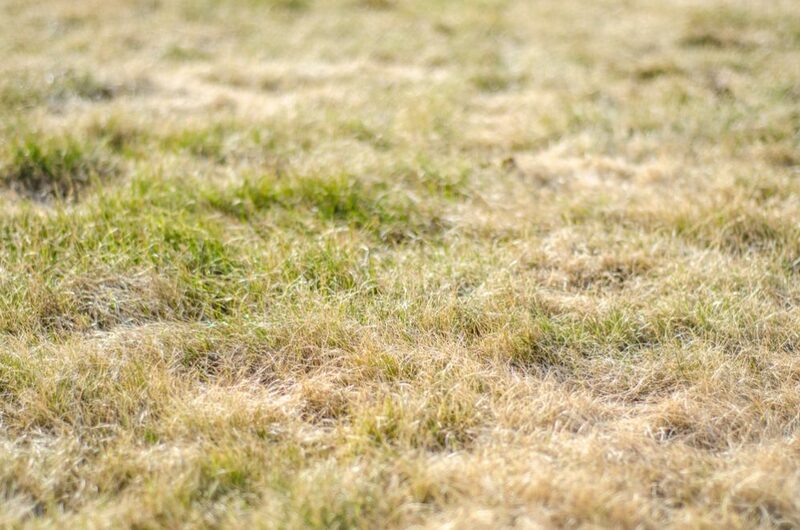 However, when grass is too brown and weak, and there is a real possibility that it won’t be able to survive drought, you should take some actions to prevent complete ruining of your lawn. 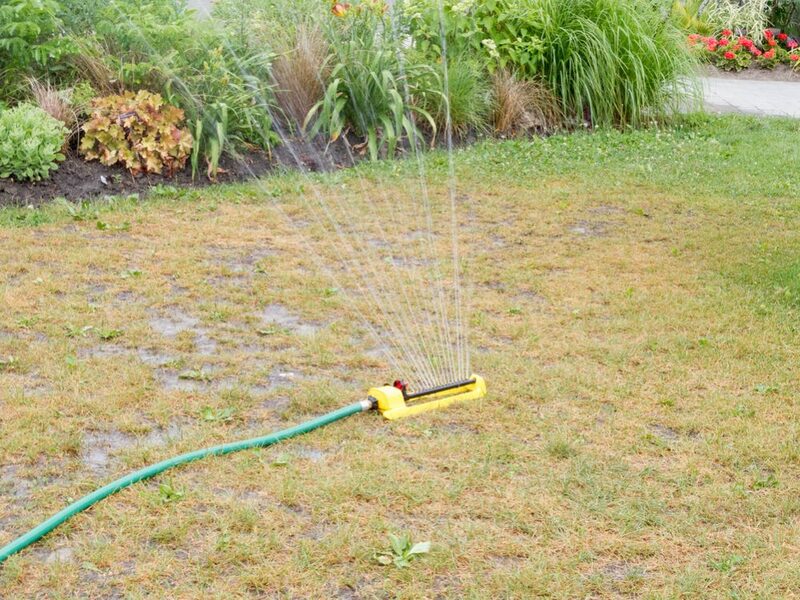 One of the most effective ways to save your lawn during long-term drought is applying at least 0.5 inches (1.3 cm) of water by using expandable hose every 15 to 20 days. To get nice, green grass as soon as possible, you will need to get more engaged and apply one inch (2.5 cm) of water once a week. In average, it is about two hours of sprinkler use. If you don’t want to spend time watering your lawn, be prepared to wait for the first rain to see grass becomes green again. That usually means that you need to wait until temperatures decrease. 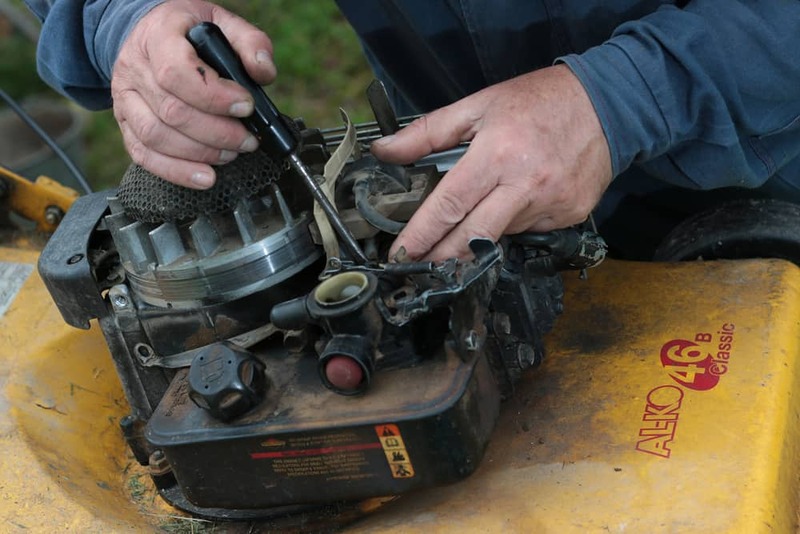 Sometimes, when the long-term water shortage causes your lawn is dry all the time, every trying to fix the problem by constant watering will just worsen the situation. Why is it so? The answer is actually simple. 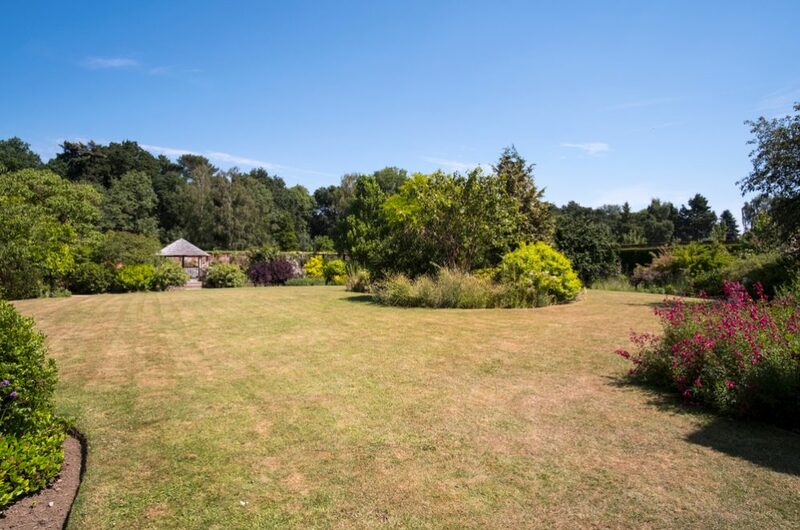 It is the fact that your grass needs water for the health growing, but the overwatering and sudden increase in moisture of the soil may cause poor grass to grow. Perhaps the best advice I can give you is to let nature do the work. In general, rainwater is almost always sufficient for the grass in your lawn. 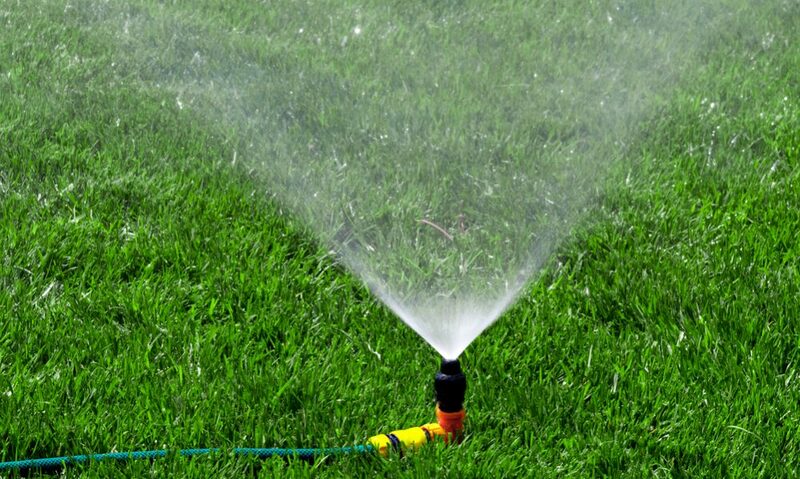 Excessive watering is necessary only when the weather is extremely dry, and there is no rainfall for weeks or even months. The time for action is only after you notice withered and dull grass which can’t recover after you walk on the lawn. If you can’t determine how much water your yard gets from rain during a hot period, you can use the rain gauge to find out the precise amount of precipitation your lawn has had at its disposal. Also, by using this device, you can measure how much water grass gets from your lawn sprinkler system. It is crucial information to adjust the sprinkler controller depending on rainfall. 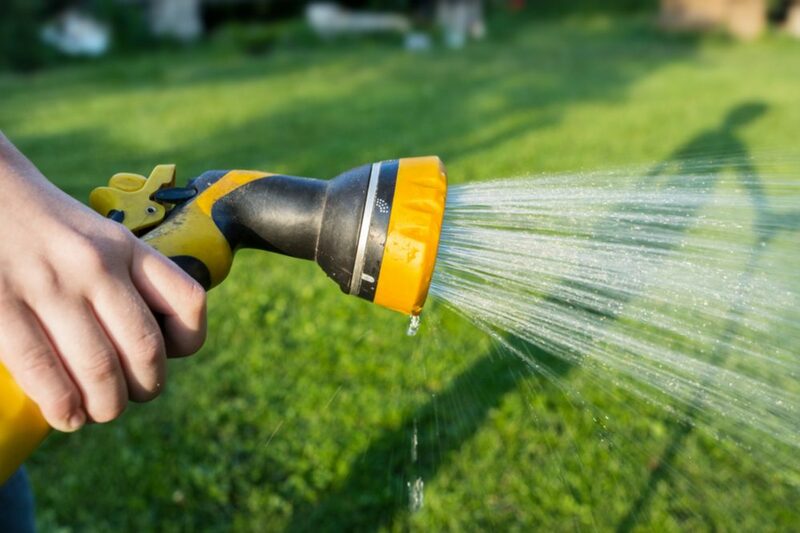 When it comes to watering, it is always better to do it abundantly a few times a week instead of lightly watering your grass every day. Well, if you lightly but often water your grass, its roots will grow shallow, and your lawn won’t become lush and healthy as you obviously wish. The best solution for hot days during summer is the installation of a drip irrigation system. 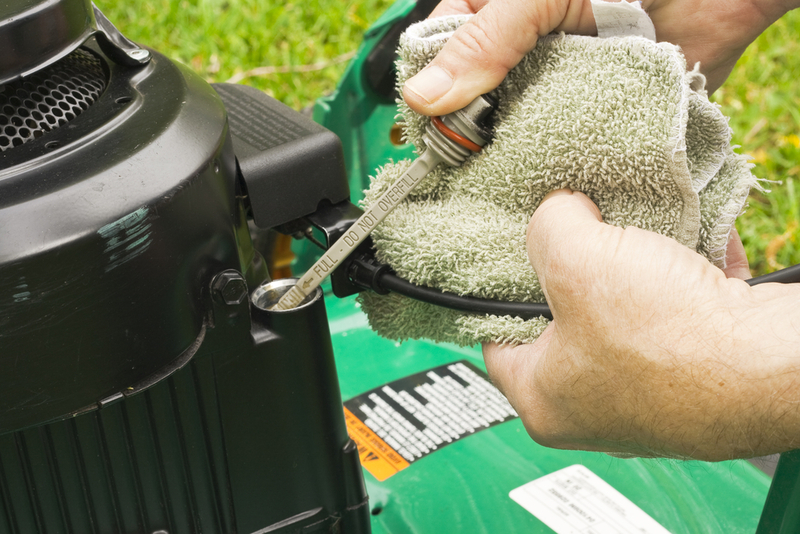 However, you can also use a simple hose timer. Switch it on at set times to ensure enough water for your lawn, and you can enjoy the beautiful and green yard for the whole summer. If you have a lawn for a while, you probably know that you should choose early morning or evening for watering as an ideal period of the day for that activity. 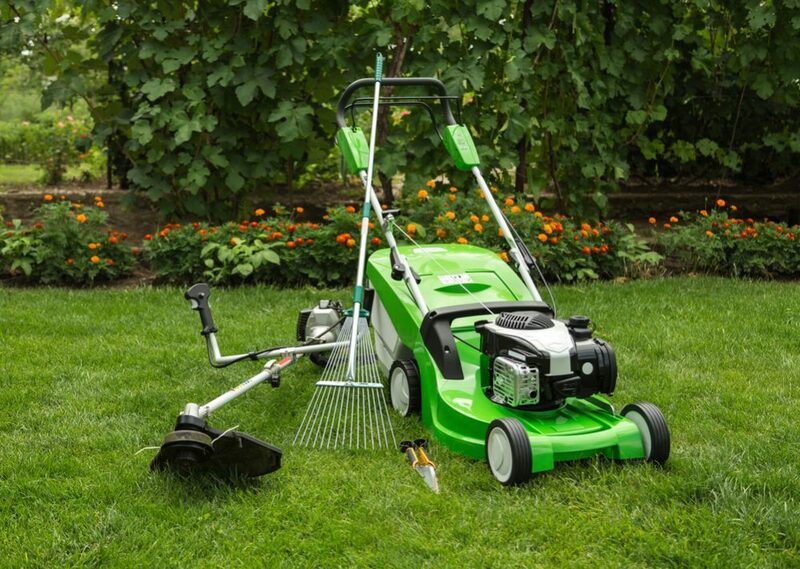 That way, you will give your grass enough time to dry naturally before the temperatures become too high. 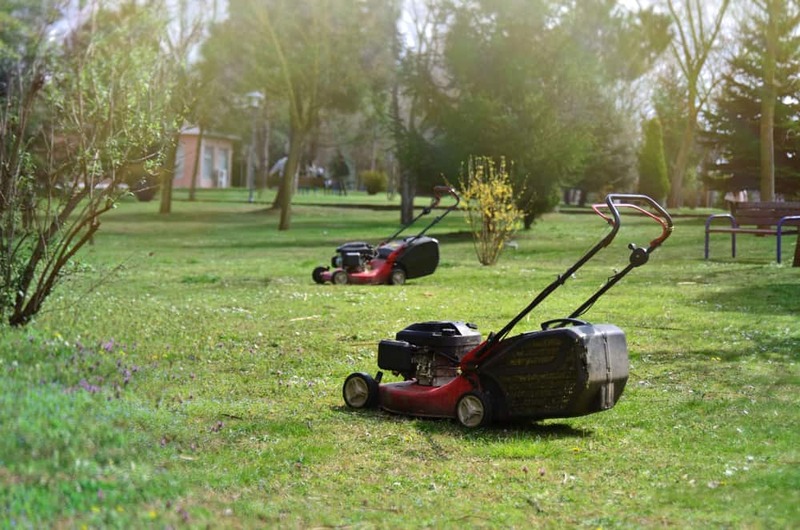 Avoid sprinkling the lawn around noon since the sun can burn grass and make your yard looks ugly and weak. On the other hand, if you water your yard late in the evening or during the night while the temperature is low, the soil won’t dry enough. That will probably cause rotting the roots of your grass. If you ask yourself what should you do if your lawn is always dry, I can tell you one thing. 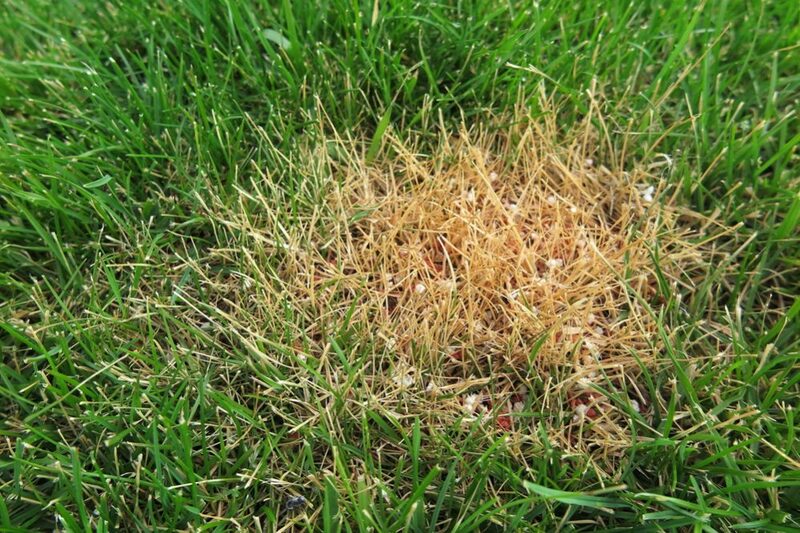 Prevention is still the best solution to any problem, including an issue with drying grass in your yard. One of the most comfortable solutions is to pick out appropriate types of grasses for the climate in the region you live in. For example, the most suitable grass species for Mediterranean climate conditions are Kentucky bluegrass, Bermudagrass, and St. Augustine. 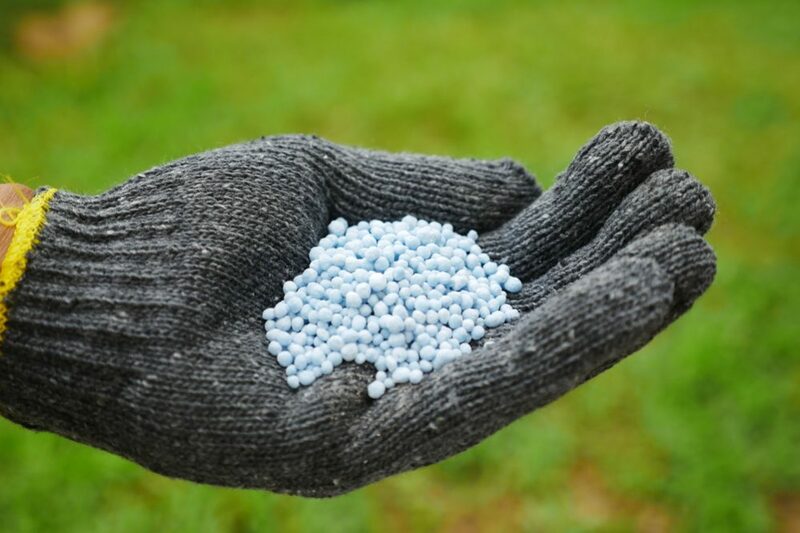 Sometimes you should use the proper liquid lawn fertilizer to feeds and revitalizes your lawn. 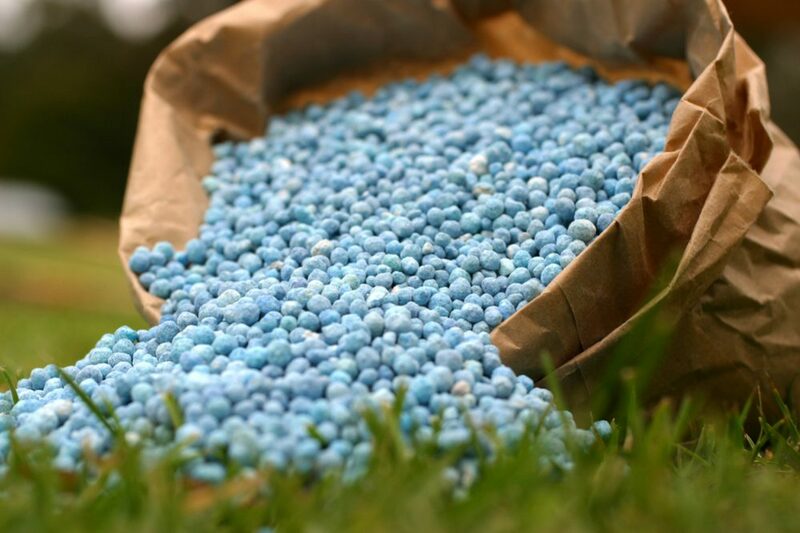 It is crucial since this type of fertilizers contain a wetting agent that will help quick penetration of water to the root system. 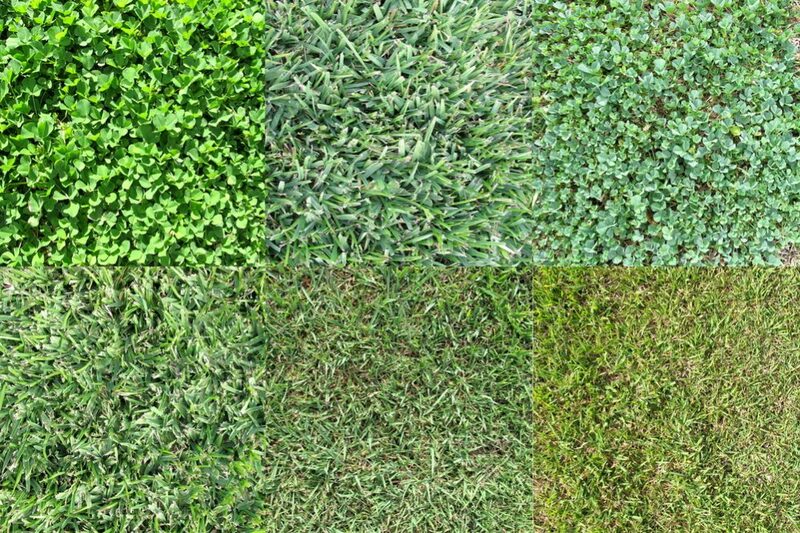 Plus, it may improve the ability of the soil in your yard to hold onto valuable humidity around the roots of your grass and make nutrient intake easier.